Dog training doesn’t happen overnight. 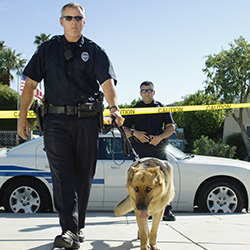 It takes time and effort to ensure that you’re delivering the best training to a dog and their owner. 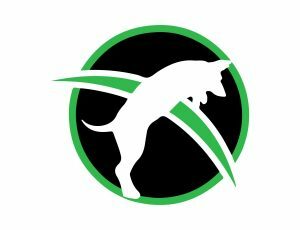 If you’re currently training or are looking to become a dog trainer, there are certain best practices that you should keep in mind in order to find success! So often during dog training courses, medical issues or symptoms arise in canines that we may not be equipped to handle. It’s not necessarily something that is harming the dog, but something that may perhaps hinder or affect their discipline. 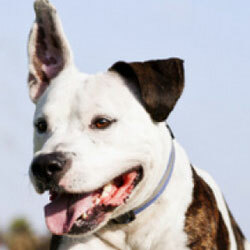 In all cases, contact a veterinarian for outside expert advice. It’s for the dog’s benefit! 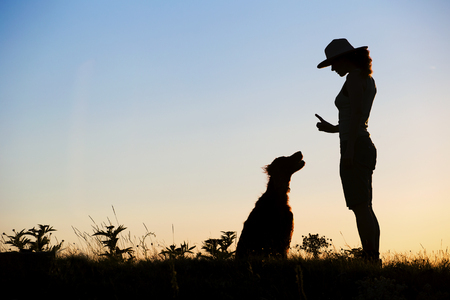 Whether it’s the dog or a client, a dog trainer is looked at as someone who handles each situation professionally. That means providing proper care for the dog; no rudeness towards a client; being emotionally consistent; and showing up to every meeting in a prompt manner. It’s worth noting that a dog has an attention span; like humans, they can get mentally worn out after an extended training session. So, let’s make sure that when you’re training a dog, you use your time effectively—not too short, and not too long. A huge part of dog training is not leaning towards extremes. Using too many treats, without emotional reinforcement, can actually hinder a dog’s learning to where they just expect a reward. But doing the opposite may also not teach discipline. So, striking that key balance between the two is very important. Your dog is like any student; they’ll appreciate a teacher who is effective, and not learn as much if they see that the teacher is scatter-brained and disorganized. So, be sure you’re training your dog effectively, and often—find a schedule that works for you, and stick with it. With these five best practices in play, the dogs you’re training will be the best they can possibly be. At Dog Trainer College, our goal is to teach our students the skills and best practices they will need to succeed. Give us a call at 812-650-2394 to learn more about our dog trainer courses!